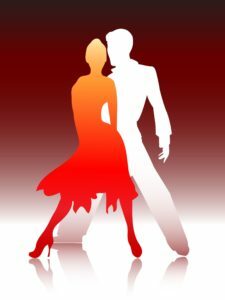 Sunday night Latin dance parties begin at 7 pm! FREE Latin/Salsa lesson with Scott Goodhert at 8 pm followed by a night of DJ/open dancing at 8 pm. Cold beer, great drinks and Salsa dancing is the perfect combination that makes up another great night at Schmiggity’s.